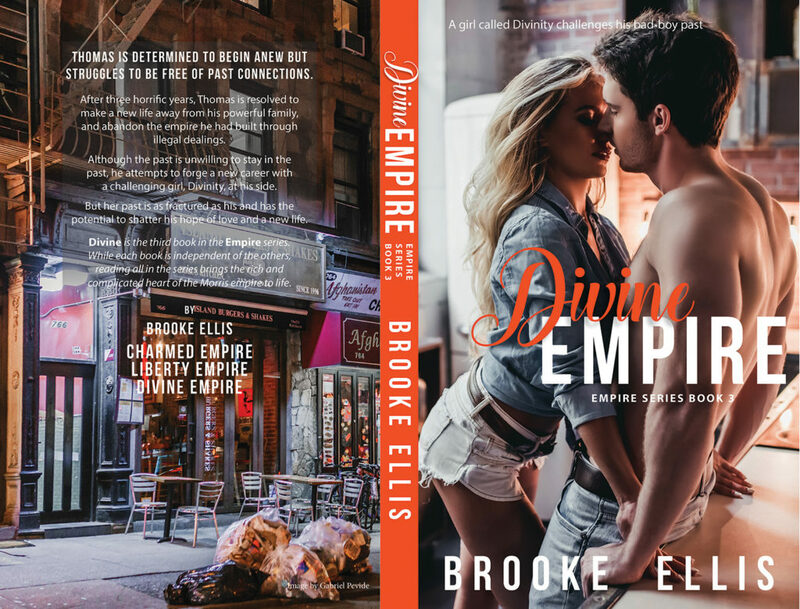 Today Brooke Ellis is joining us to share the gorgeous covers to her new series, EMPIRE SERIES. Check it out and be sure to pre-order your copy today! 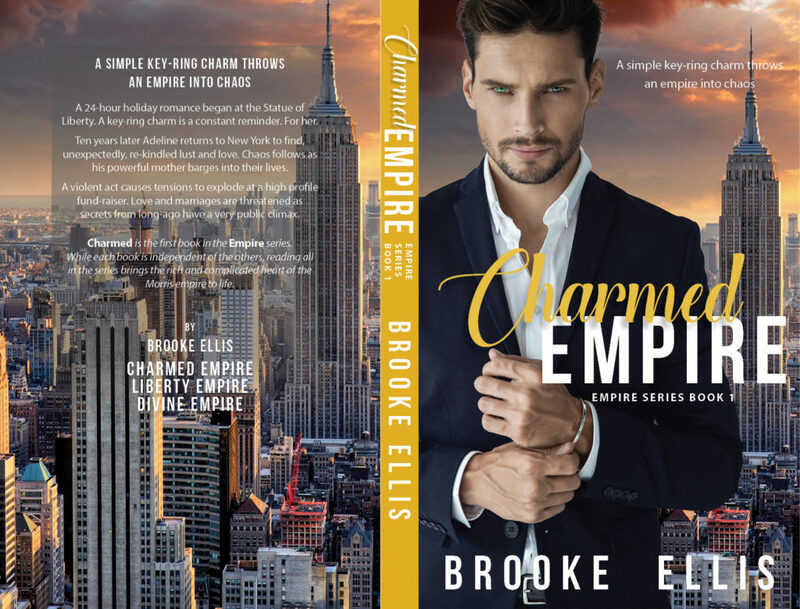 A simple key-ring charm throws an empire into chaos. Their 24-hour holiday romance began at the Statue of Liberty, the key-ring charm he gave her is a constant reminder. 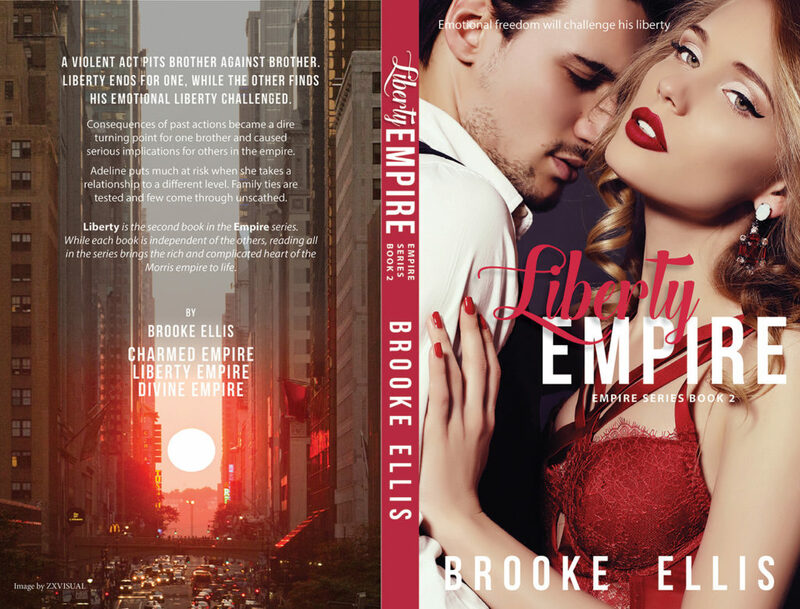 Ten years later Adeline returns to New York to find, unexpectedly, re-kindled lust and love. Turmoil follows as his powerful mother barges into their lives. A violent act pits brother against brother. Liberty ends for one, in the form of a medium term, maximum security prison sentence. While the other finds his emotional liberty challenged, when his sexual limits are pushed beyond where he thought they would ever go. Consequences of past actions become a dire turning point for one of the brothers and cause serious implications for other’s in the empire. Adeline puts much at risk when she takes a relationship to a different level. Family ties are tested and few come through unscathed. After three horrific years, Thomas resolved to make a new life away from his powerful family and abandon the empire he had built through illegal dealings. Although the past is willing to stay in the past, he attempts to forge a new career as a chef, with a challenging girl, Divinity, at his side. Thomas is determined to begin anew but struggles to be free of passed connections. Her past is as fractured as his and has the potential to shatter their hopes of love and a new life. 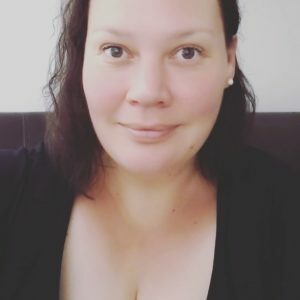 Spending most of her life in Sydney, Australia, before moving back to her hometown of Brisbane, Brooke worked as a chef in many a steamy hot kitchen. 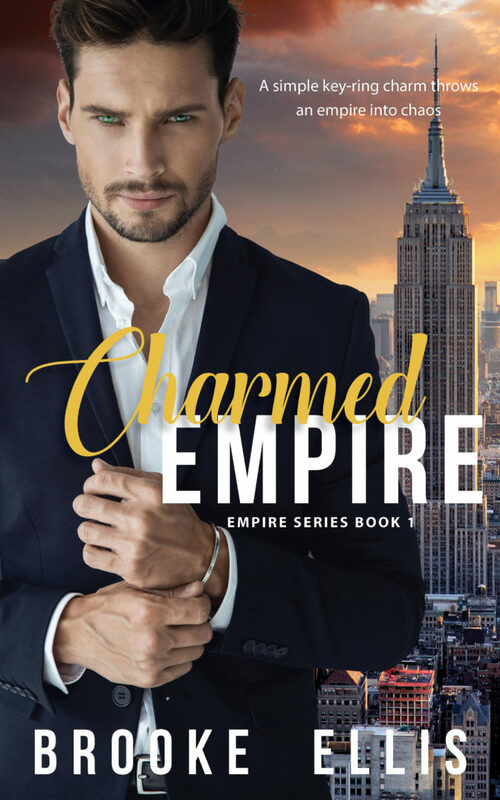 Which provided the perfect segue into writing equally steamy hot contemporary romance books. Letting her imagination run wild, she set out writing her first novel in 2017, which turned into a second and third in 2018. 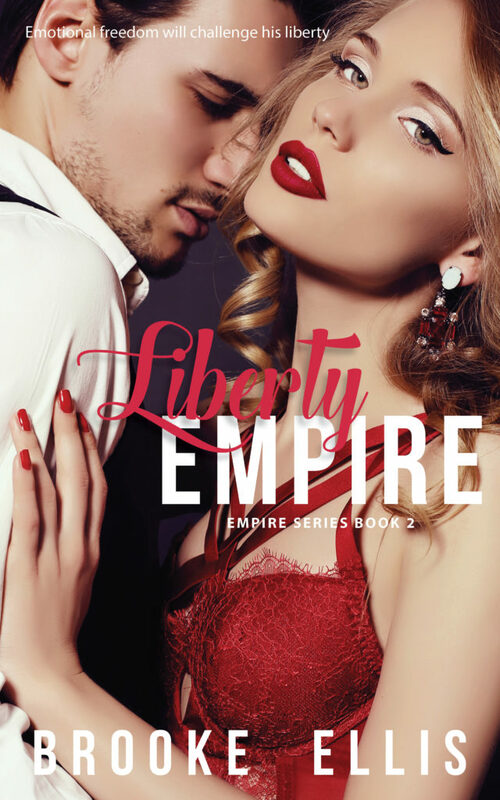 Sign up to her newsletter, for the latest gossip on upcoming projects, bonus material and giveaways.